Add this Avantco S600 14 qt. 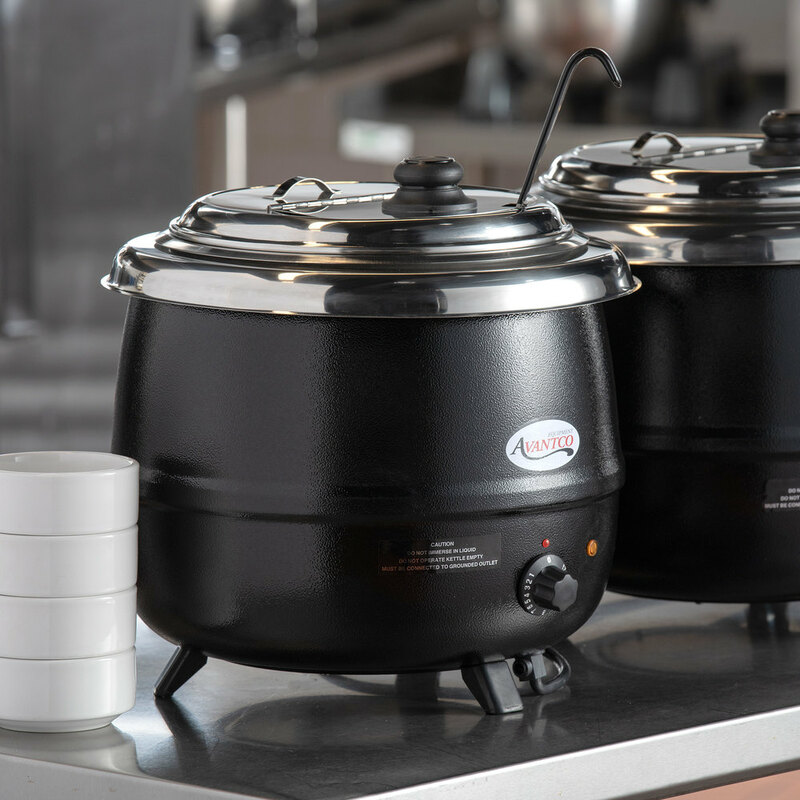 black soup warmer kettle to your array of kitchen equipment so you can warm your soups and sauces to the perfect serving temperatures! This kettle features 600 watts of heating power to ensure your food stays at safe, delicious temperatures, and its sleek black exterior creates a professional and clean appearance. A 14 qt. 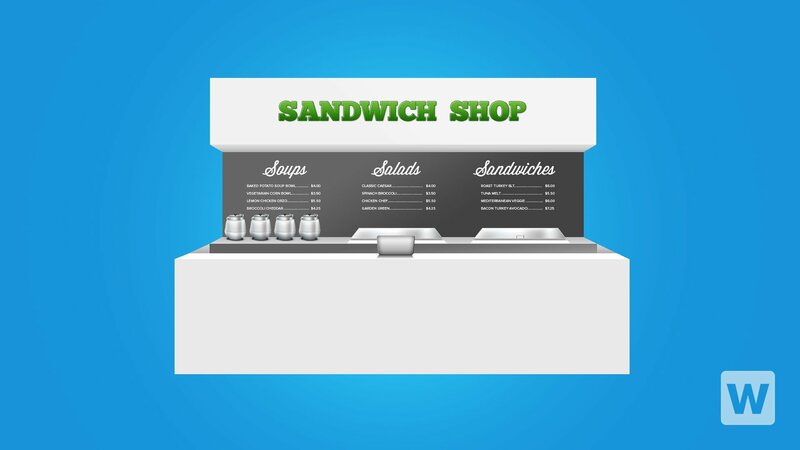 insert allows you to stock up on your most popular soups or sauces while a hinged lid helps conserve energy and prevent contamination when not in use. 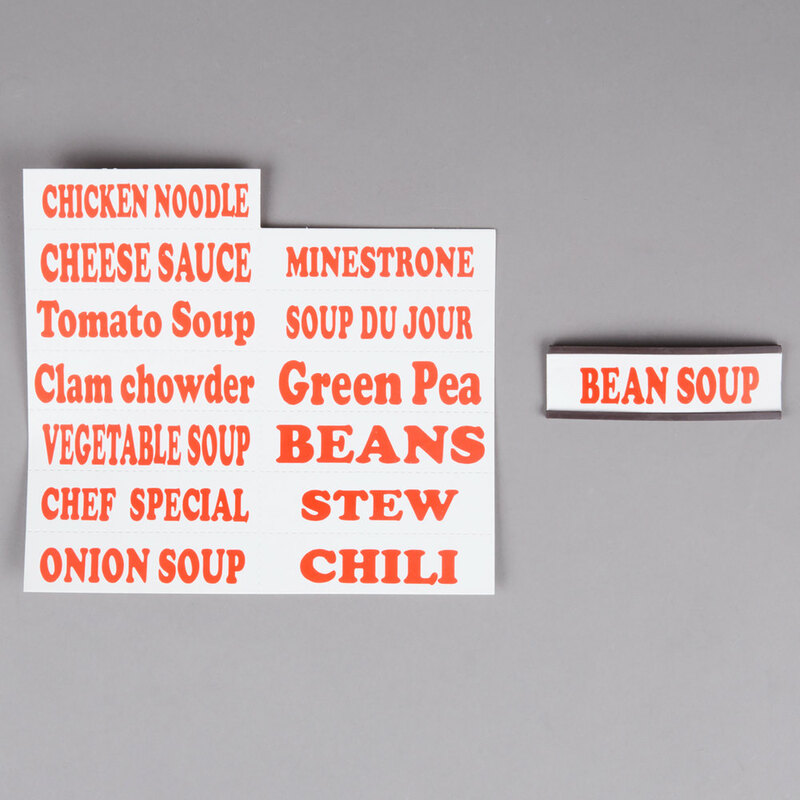 For convenience and fast set up, this unit also includes magnetic soup labels so you can properly advertise to your customers. This warmer requires a 110V electrical connection and has a temperature range of 105 to 195 degrees Fahrenheit. This soup warmer is BIG. It displays beautifully and we have had no problems with any technical aspect. All parts of the insert and lid can be removed and taken apart for easy cleaning. Got this for catering, it is a wet warmer meaning you need 24oz of water in the bottom under the insert. SO far it has proven useful, I must say to get a spare insert for rotating out product. The product is sturdy and is professionally built. Great product, arrived on time and works great in the soup kitchen. We will need to order more and will go up to the next size too. 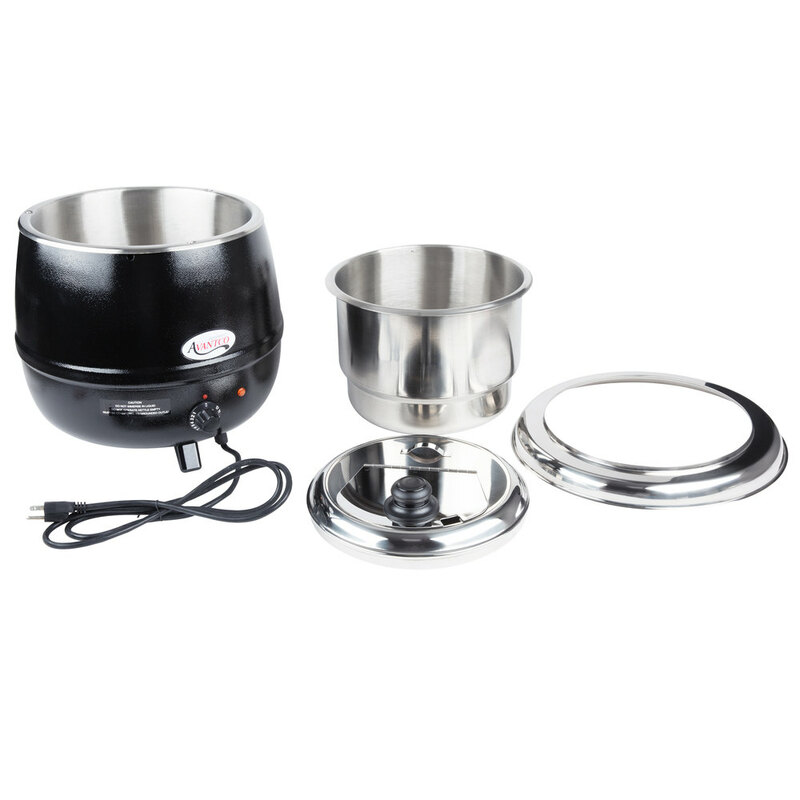 This Soup Warmer is really good, very very high quality, we really love it. Perfect for my business, price is very good. We Highly recommended !!! This gets hot! It keeps out soup very hot, even on a low setting. It powers up quickly, cleans up nice and performs as expected. This item has been an excellent addition to our schools salad bar! Keeps our soups & stews warm. Plus it's very easy to clean & store! 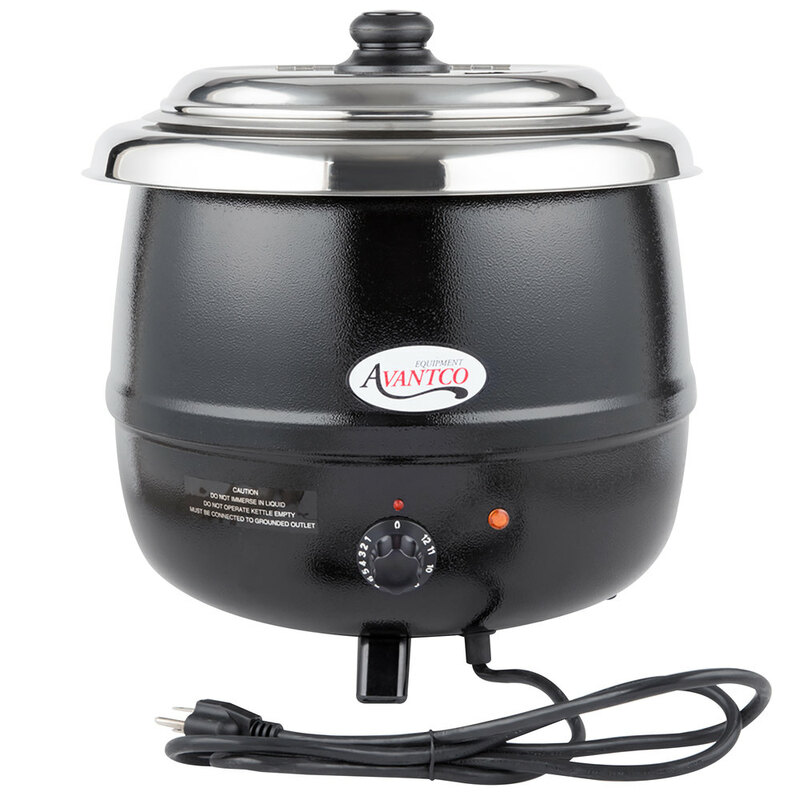 WOW...Beautiful Avantco 14 Qt black soup kettle warmer. It heavy duty. Well built and will last a long time. Cant wait to get started using it. We were very surprised that these soup warmers are such high quality and extremely low price. We use these for most of our catering events and they are the best addition to our catering inventory! 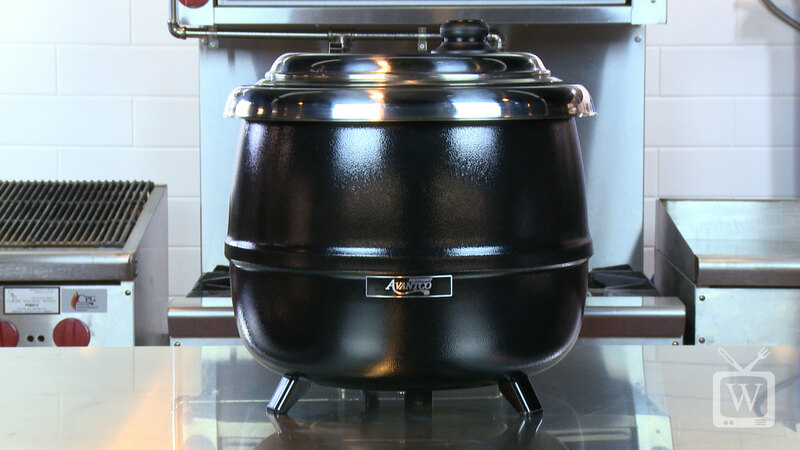 We use this black soup kettle warmer every single day and it holds up well. 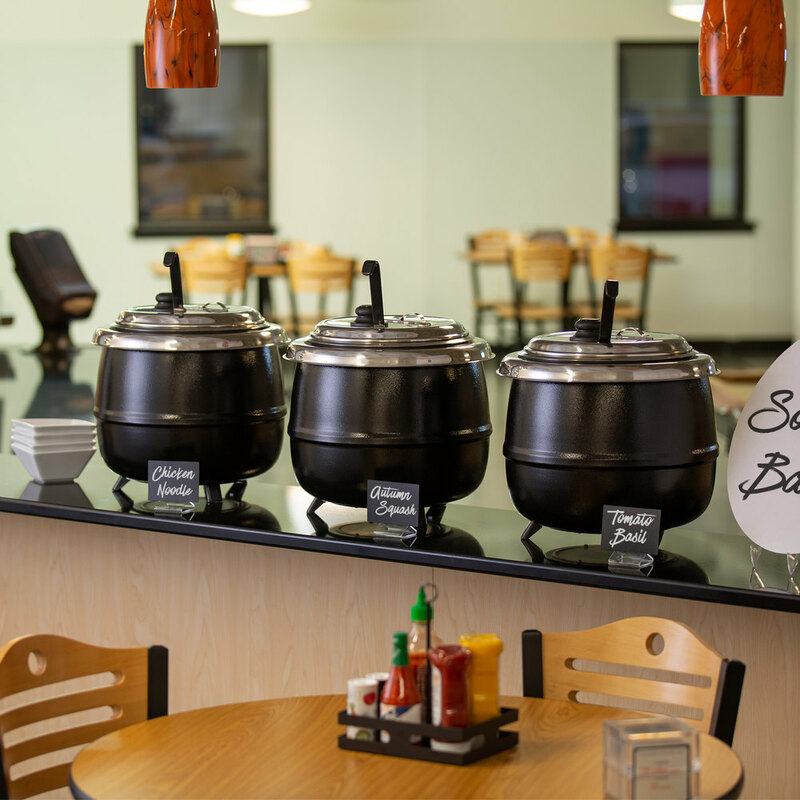 It keeps our soup piping hot and our customers have not complained about it being too hot or too cold. Great item. So far I have only used it once but it worked very well. It kept the soup really hot which was great on the freezing cold day that we were serving it outside. Great soup pot for larger amounts of soup. Keeps soup good and hot for hours. Great at the deli for self serve customers. Every part cleans easily. Larry K. from KLINGERS SERVICENTER INC.
We've had this since May 2015 and it's still running strong. We've used it on average 6 days per week and it keeps on trucking. At first I was a little hesitant based on a couple other reviews. Our old one, of a different brand, had finally died out, and from what I could see in our long-term storage, so did many others. This thing seems solid and looks even nicer than in the picture. I don't regret the purchase and it's meeting and exceeding our needs. (We use it 3 times per day 6 days a week on average). We use these to keep our soups warm. Would love to give 5 stars but have to drop it one due to the fact that one of the 6 we purchased failed after just six weeks of use. Webstaurant did send replacement in a timely manner however. Would still recommend this product highly. 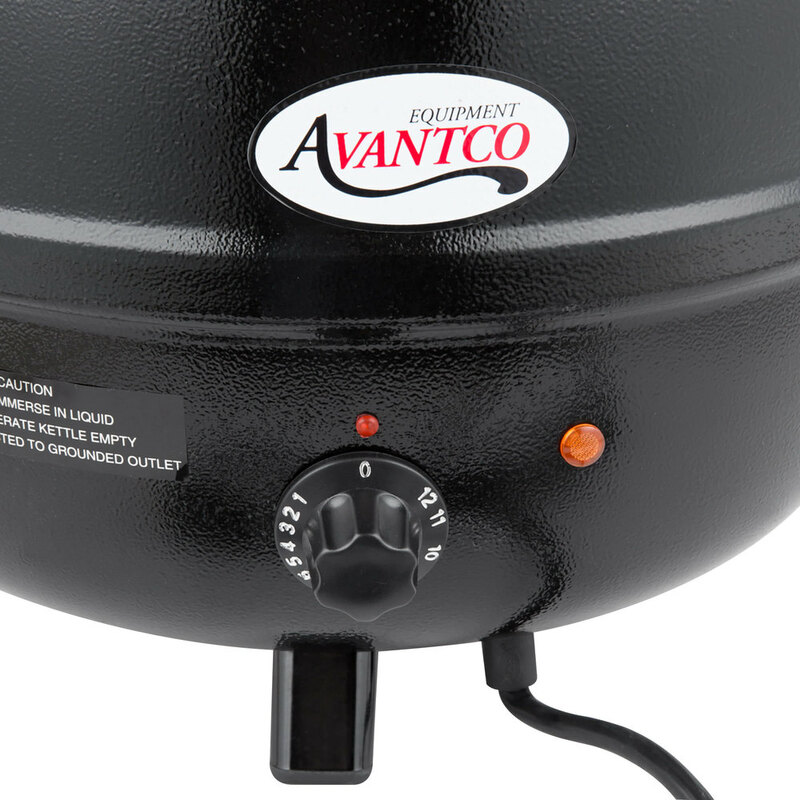 The Avantco S600 14 Qt. 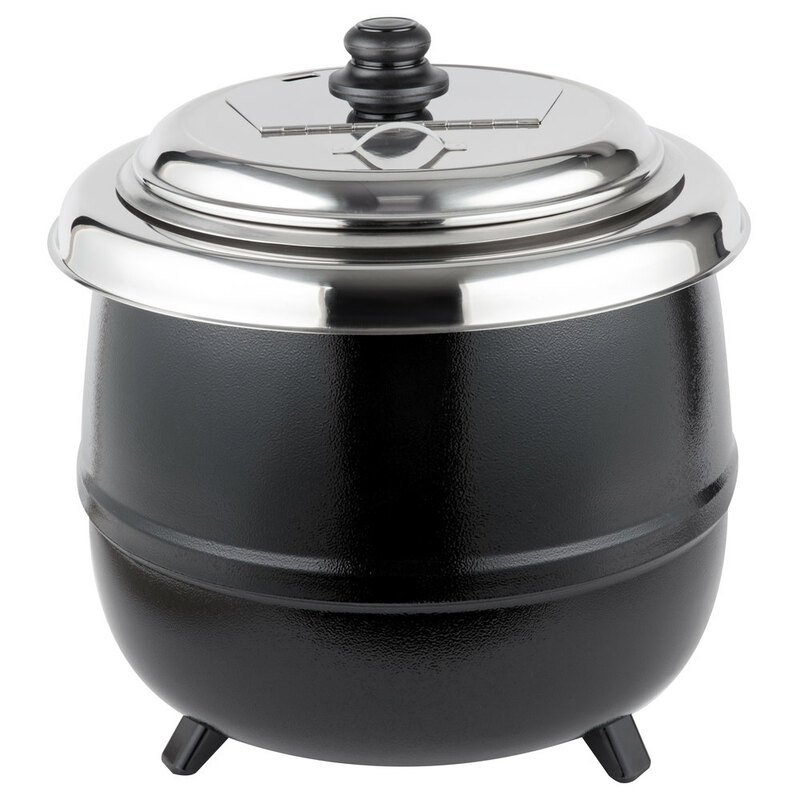 Black Soup Warmer Kettel - 120 v. 600 W. It is great for any buffet. We have one fr our chowder, and one for our soup of the day. Easy to clean. Easy fast set up.The hinged lid helps prevent contamination when not in use. This is a nice average sized soup warmer!! We use it to keep daily soup piping hot! Easy to portion and serve!! Very easy to take apart and clean! !